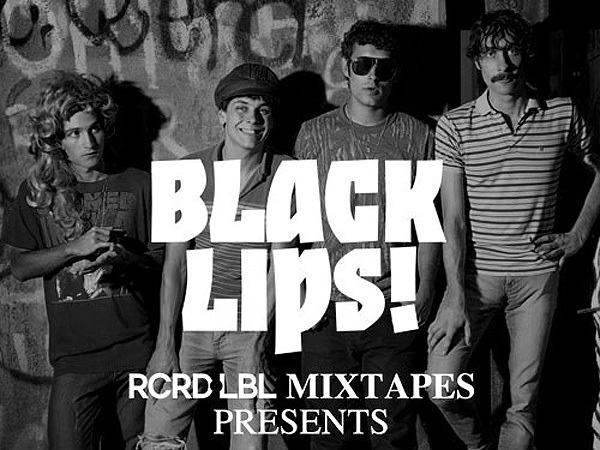 For the latest edition of RCRD LBL’s mixtape series, Black Lips collect a series of tracks of their favorite modern rock ‘n’ roll tunes. The raucous Atlanta foursome selects choice tracks from the likes of everyone from Surfer Blood to Vivian Girls to Deerhunter to Blood On The Wall to Raveonettes. Stream and download below, and if you like what you hear pick up the band’s latest Arabia Mountain.